During the Selling process of your home, you’ll encounter a number of questions. We know how difficult it can be to sift through all the details in order to find answers relevant and meaningful to you. We’ve put together the following brochure to provide clear, concise and useful information on a wide range of issues related to the selling process of real estate. We’d be happy to personally answer any other questions you may have. 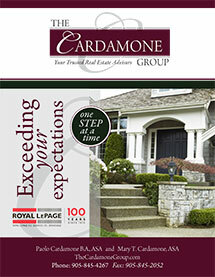 Please submit the following information to assist us in preparing a market evaluation for your current home.